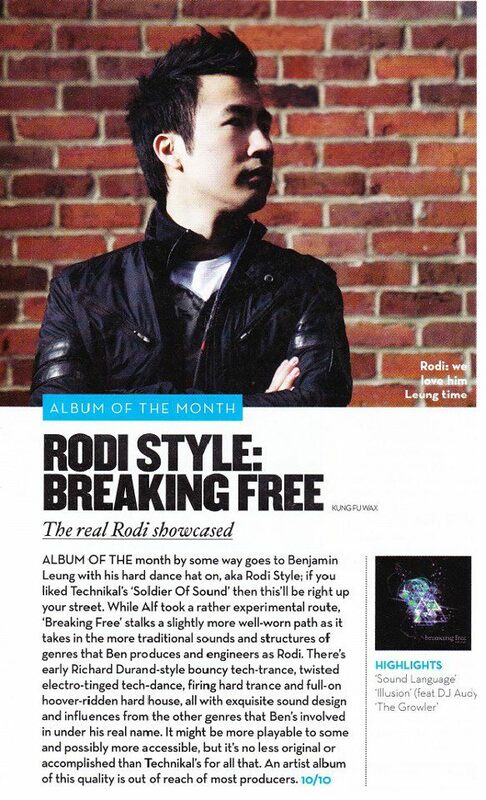 Breaking Free - New Album from Canadian Hard Dance artist Rodi Style - Out Now! "Artists albums are hard. They are rare. However when done right they are a beautiful thing. If every artist album was as pleasurable as this one to listen to I would welcome more with open arms."